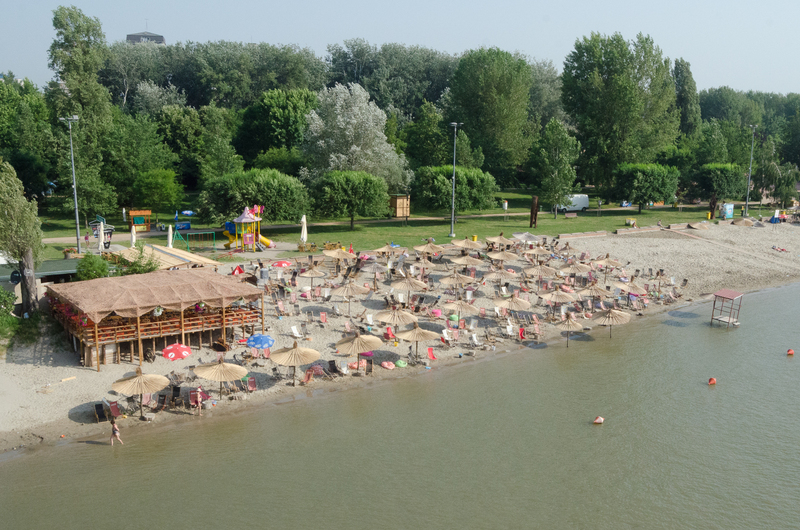 “Štrand” – the German word for the beach, and the Serbian association to Novi Sad and the most beautiful beach on the Danube. Štrand is opened in 1911, first cabins are set three years after, in three rows, and length of the beach was only 500m. A ticket office has been set and even today it is recognizable by two pointed towers. The beach was soon enriched with various sports facilities. An interesting fact about this beach is that the female part of the population was wearing a swimsuit that is more concealed than revealed, and the police on the beach had the task to control the length of ladies’ swimsuit. If any of them had uncovered more than it is allowed, entering the Štrand would be banned for her. This strict regime of women’s clothing began to deteriorate no sooner until the twenties of the twentieth century. Various sports events such as “picigen”, “ketch-ket”, “berugaš”, “kurendol” tennis with head, were organized on the Štrand. Today its surface area covers almost 14 hectares, of which 7ha is green space, and nearly the same is the sand area for swimmers. During the season, 20,000 people visit beach per day. It has organized rescue services, police authorities and the attending physician taking care of the maintenance of the rules on the beach and of course, the single visitors. Accordingly, cultural and sports events are also organized on the Štrand: the Danube regatta TID, Novi Sad triathlon, daily EXIT parties, various sports competitions. During the winter season, from December to February, Strand turns into a skating rink on the central plateau beach, with almost 600 square meters. 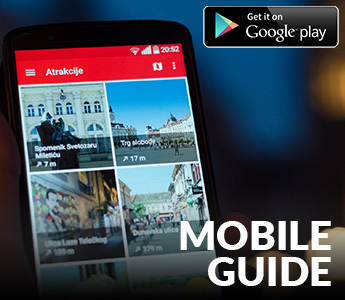 So it attracts citizens of Novi Sad and tourists during the hot summer days, and also, during the cold snowy days.